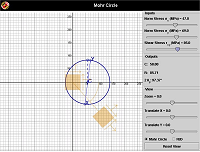 Hierarchical Asynchronous and Multimedia Learning using Electronic Textbooks. NOTE: You may need to close/reopen your browser after installing the plugins. 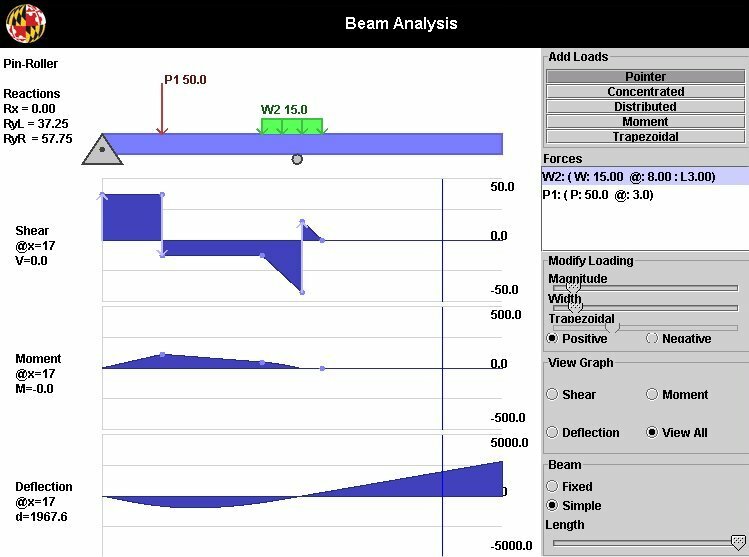 Shows Shear, Moment and Deflection diagrams for variable loadings. To run applet click image. 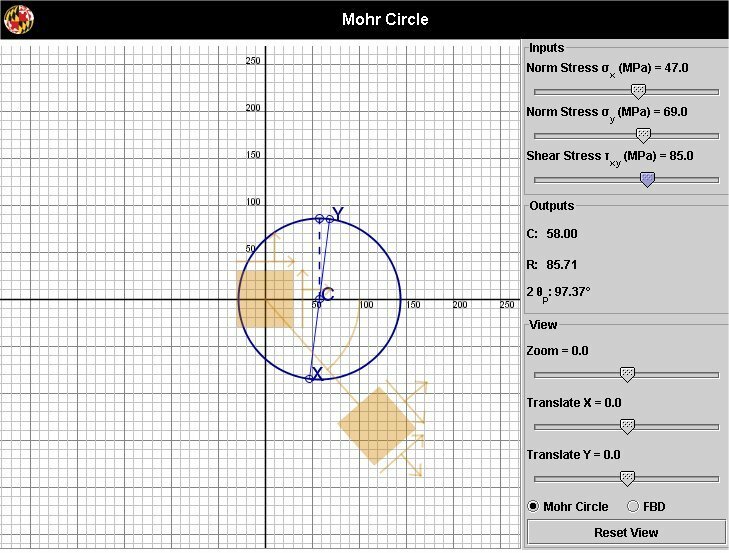 Interactive display of Mohr's Circle. 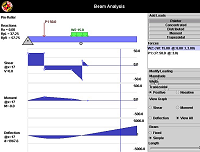 To run applet click image. 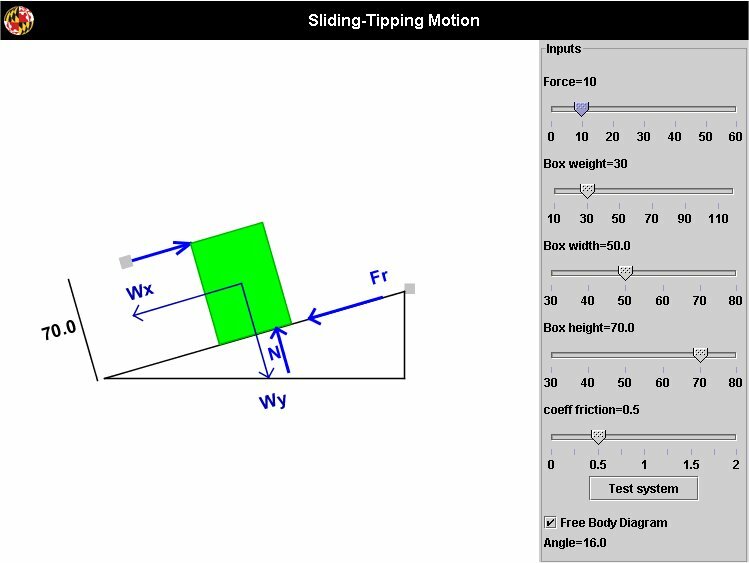 Force on a weight resting on an inclined plane, will it slip, tip, or stay right there? 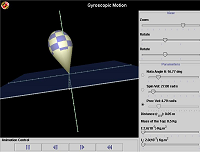 To run the applet click image. 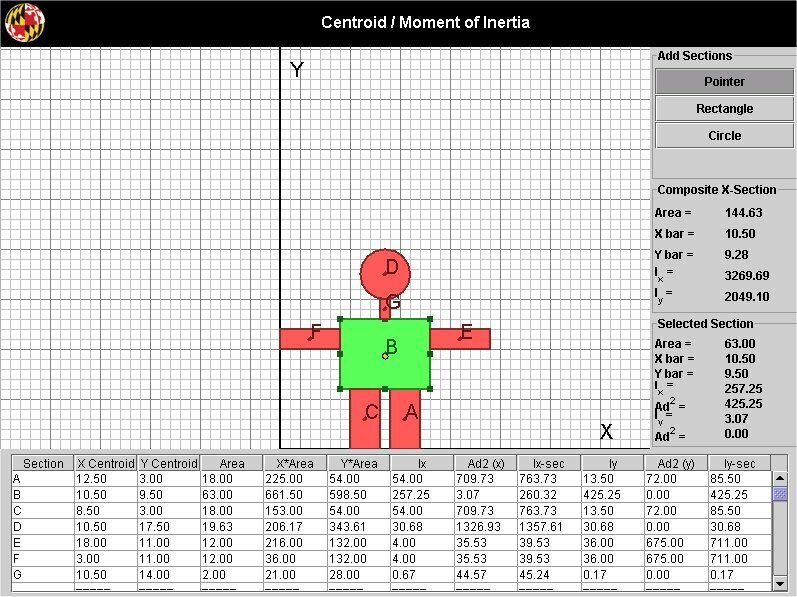 Calculates centroid, moment of inertia for user configured cross-sections. To run applet click image. 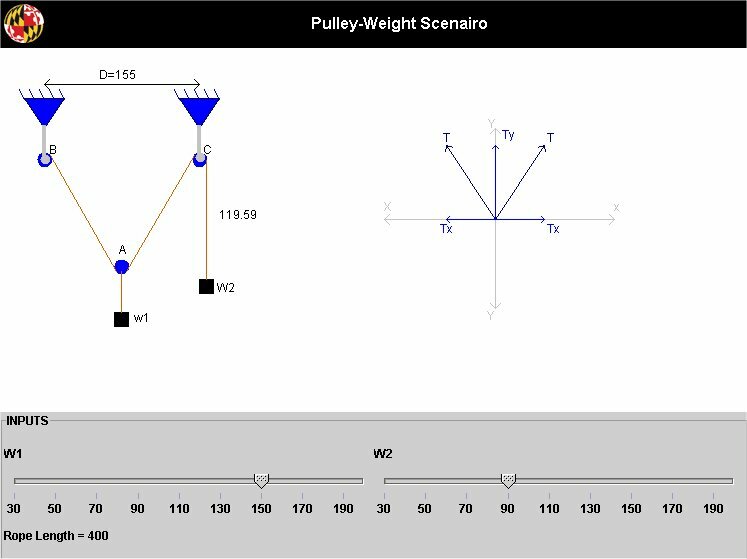 Problem involves a rope, two pulleys and two weights, along with a free body diagram of one of the pulleys. To run applet click image. 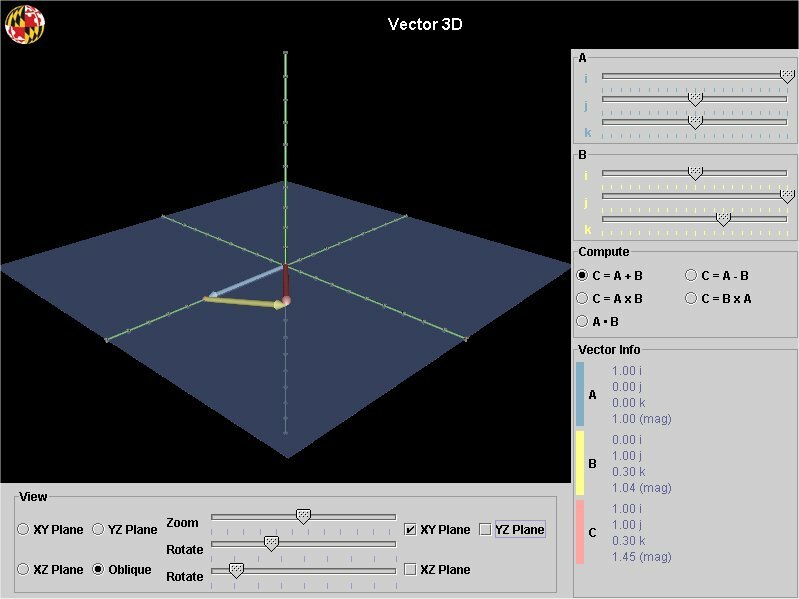 This applet shows a 3D representation of vectors, calculates vector sum, difference, cross products and dot product. 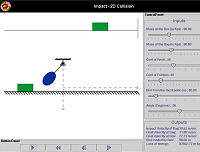 To run the applet click image. 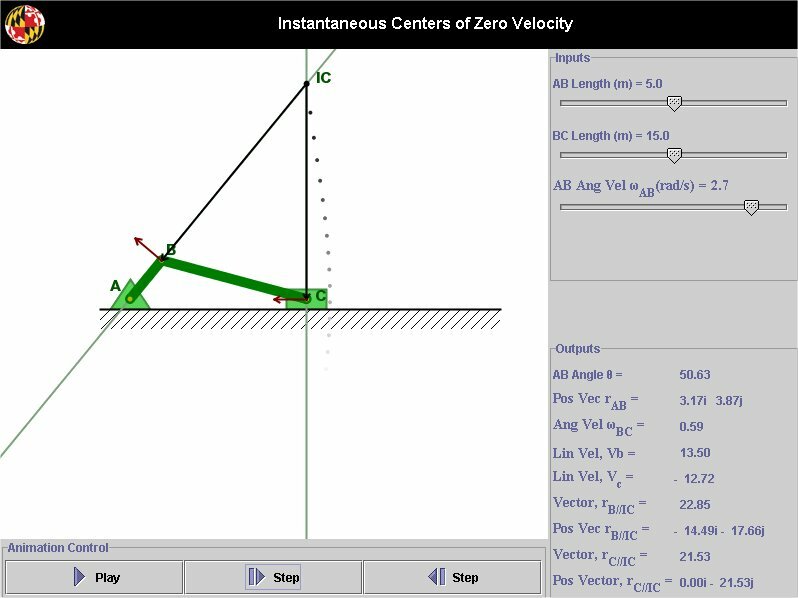 Shows the velocities and accelerations of an ant, rotating bar and a truck. 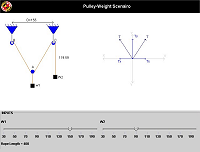 To run the applet click image. 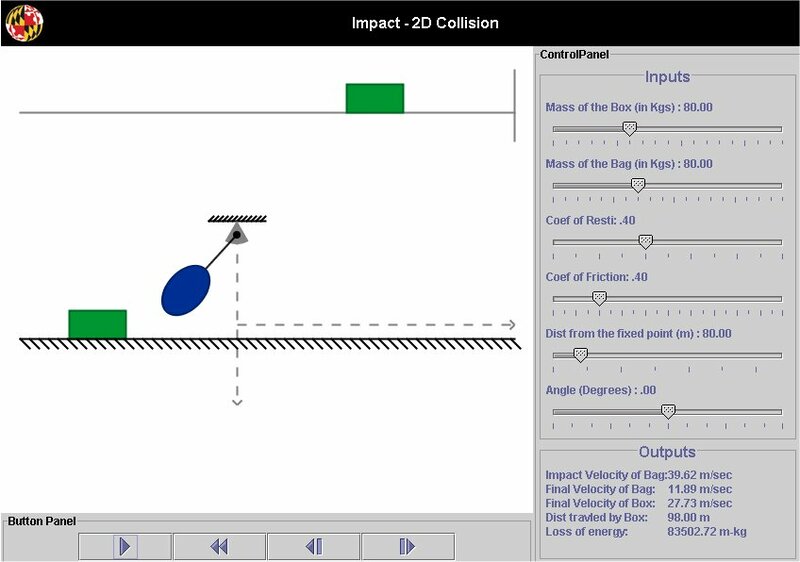 Collision2D applet. 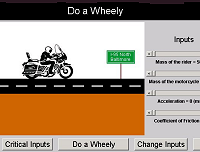 To run the applet click image. 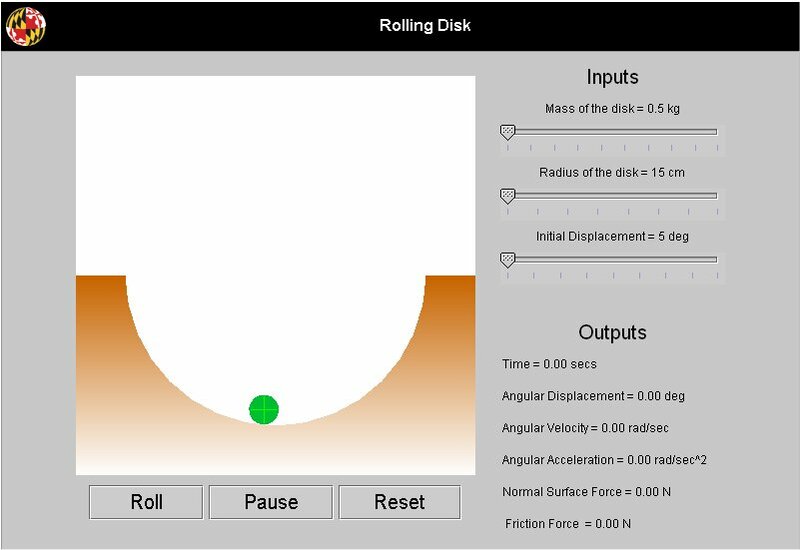 Applet shows a disk rotating inside a cylinder. 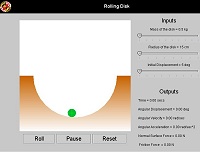 The velocity of any point on the disk may be shown graphically by clicking on a location on the diskl. 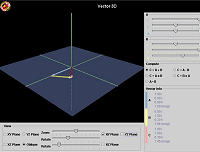 To run the applet click image. 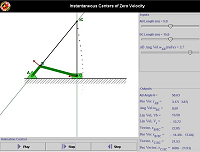 Shows IC point for a rod and piston system, to calculate the velocity of the piston. 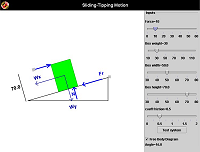 To run the applet click image. 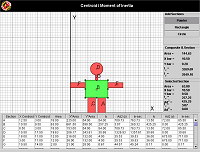 To run the applet click image. 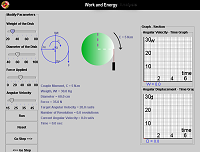 Work and Energy relations are used for a weight attached to a wheel. 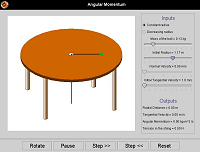 To run the applet click image. 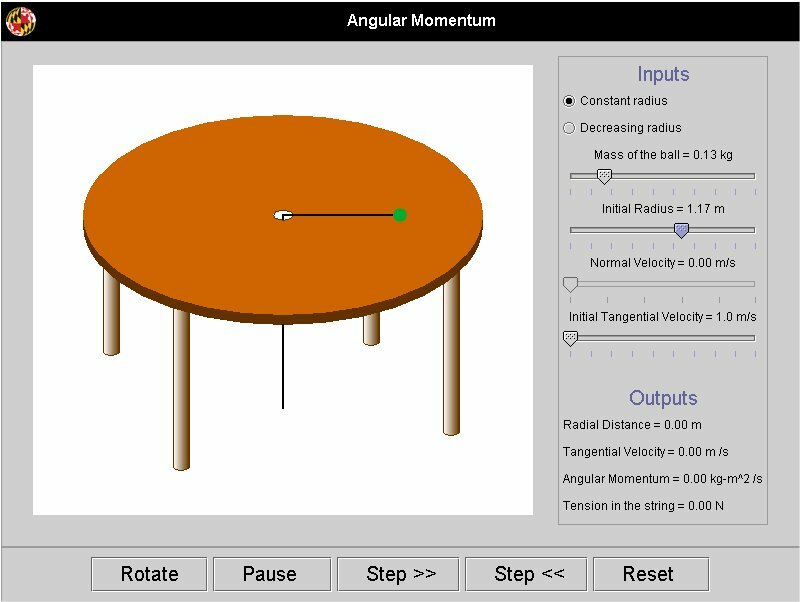 Shows the motion of a spinning top based for steady precession. To run applet click image. 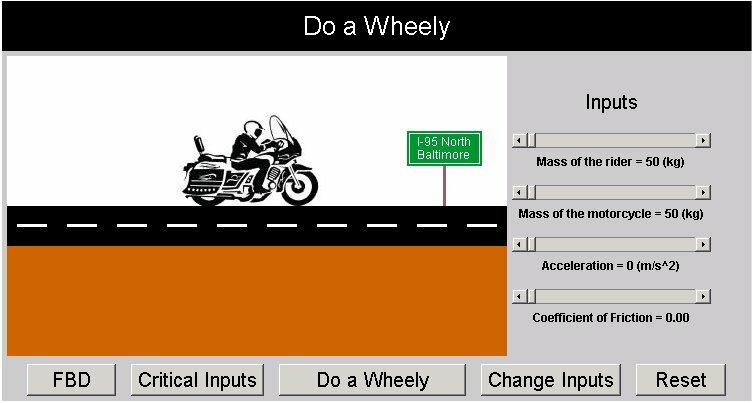 Analyze forces on an accelerating motorcycle, see what it takes to do a wheely. 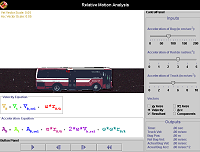 To run applet click image.